Discover a unique and carefully curated selection of safe, educational, and award-winning shows for preschoolers and big kids when you subscribe to Kidstream for just $4.99 a month. Kidstream's quality programming provides hours of commercial-free fun for kids of all ages and interests. Whether your little ones love action and adventure or art and imagination, there's something for everyone. Spend time with your favorite classic characters and get to know new friends from hit shows around the world. Our mission is to offer families safe, fun, and diverse entertainment options that are unique and of the highest quality. We partner with leaders in kids' entertainment around the world to feature shows that promote curiosity, individuality, and a wide variety of interests such as sports, music, dance, science, and more. 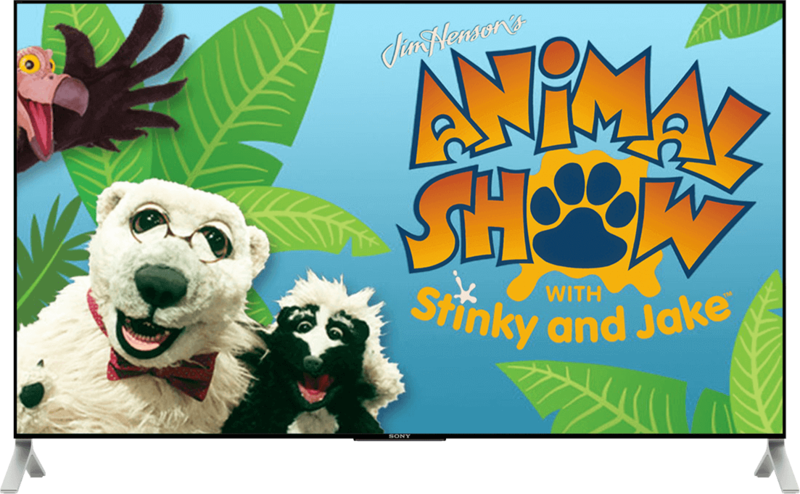 A safe place where kids can browse and search to find a fun show no matter their interests. Crazy science experiments, animals of all shapes and sizes and plenty of good lessons abound. 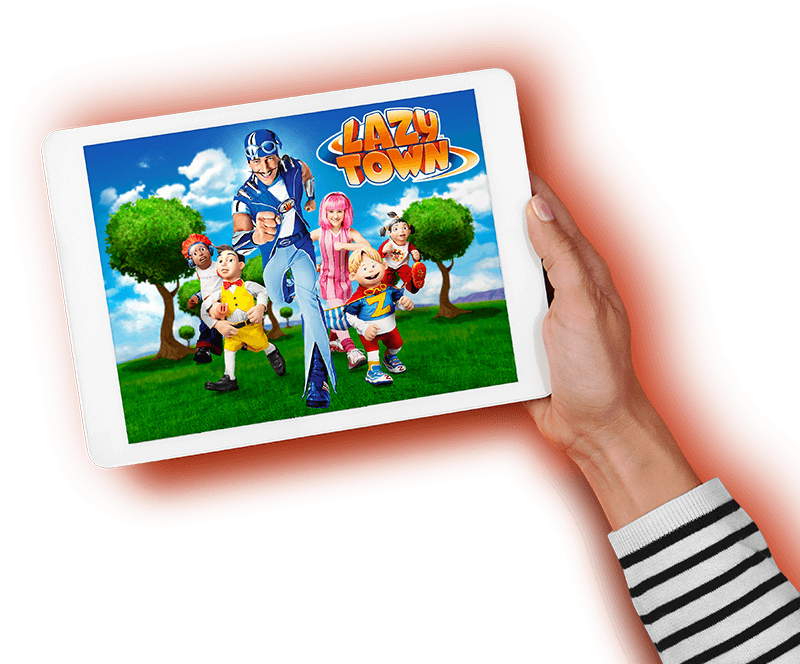 Experience loveable characters, safe content and exciting adventures for your little ones. 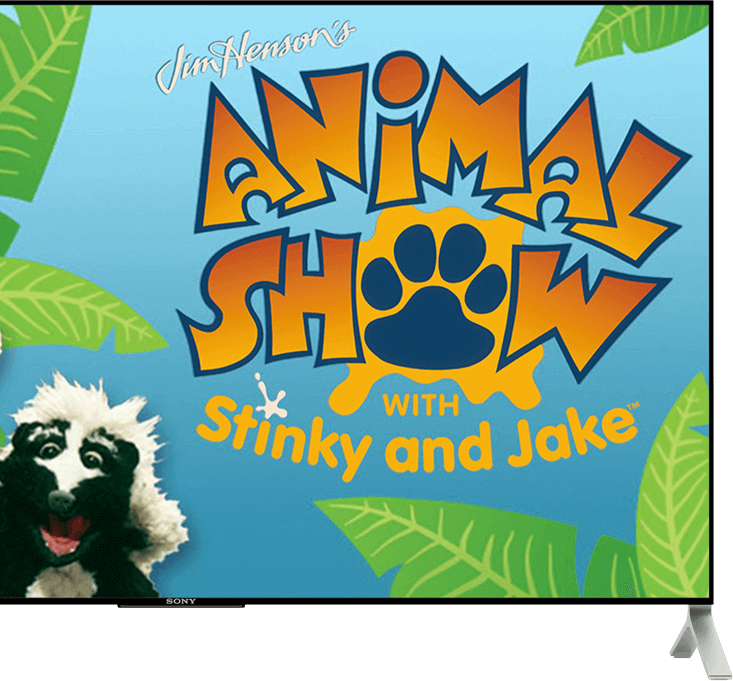 Your family’s on-demand playground and go-to destination for safe, educational and giggle-worthy kids shows. Explore with unlimited access to tons of award-winning shows from all over the world. When news and updates happen, we want you to be the first to know. Sign up for our mailing list to hear about new shows added, special offers, and more. Explore with unlimited access to tons of award-winning shows from all over the world.